On Thursday, Nile Rodgers appeared on AMERICAN IDOL XIV as a guest mentor and treated fans to a 30-second sneak peak of CHIC‘s highly anticipated official music video “I’ll Be There.” The video features supermodel and Taylor Swift’s certified “bestie” Karlie Kloss and is directed by fashion photographer duo Inez van Lamsweerde and Vinoodh Matadin. The video is now available on Nile’s YouTube Channel and Facebook page. 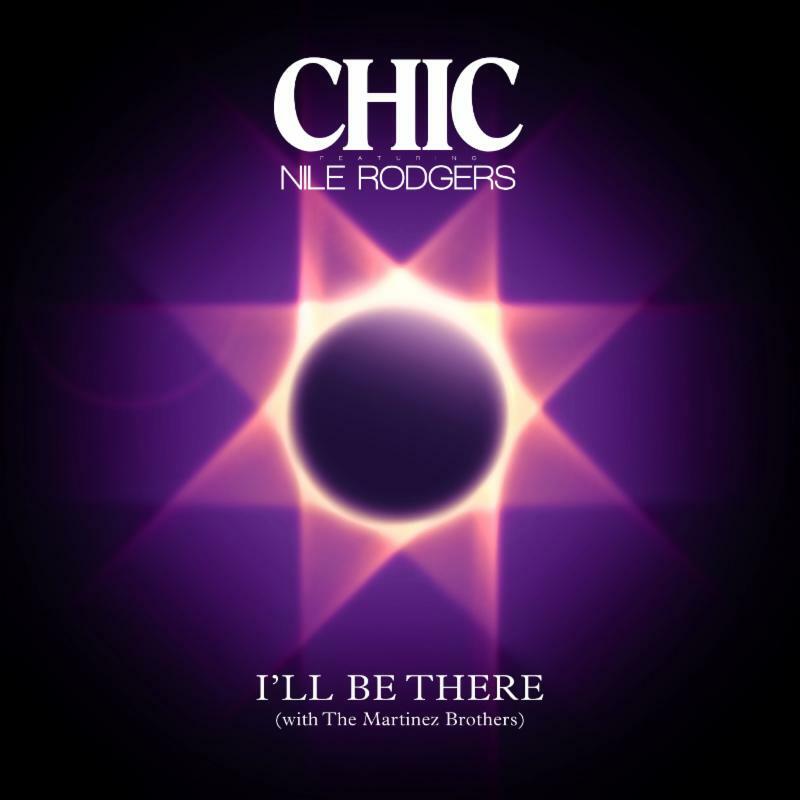 Nile Rodgers‘ new single “I’ll Be There” with the Martinez Brothers is from his forthcoming albumIt’s About Time, due this summer. The song features all of the original members of CHIC. Download the single today via iTunes here: http://smarturl.it/IllBeThere. 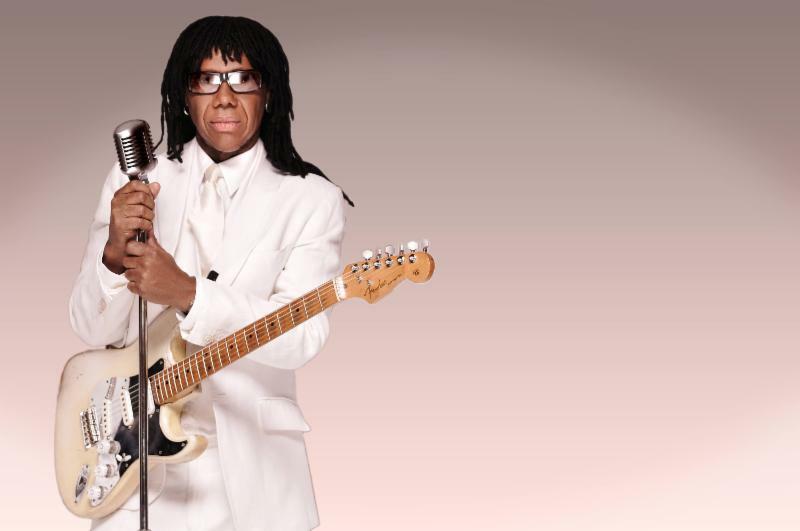 In February, Warner Bros. Records (WBR) announced that it had signed a global recording contract with Grammy-winning composer, producer, arranger, guitarist Nile Rodgers and his multi-platinum selling band CHIC. In addition, WBR entered into a deal with Land of The Good Groove, the label formed by Rodgers and veteran music executive, Michael Ostin. WBR now handles all distribution and label services for artists signed by Rodgers and Ostin, who act as the imprint’s creative supervisors.